Based in Japan, Koichi Futatsumata's design activities include a broad range from interior, architecture, furniture to product design. 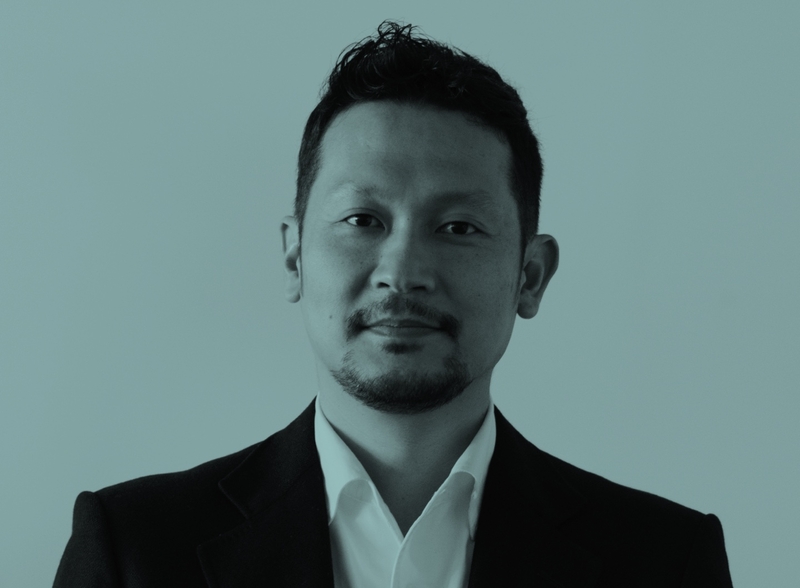 He is the founder of both "CASE-REAL" a firm centered on space design, and "KOICHI FUTATSUMATA STUDIO" which focuses on objects. His designs have been included in the permanent collection of the San Francisco Museum of Modern Art and other public collections, and has received numerous awards. Various projects ranging from architecture to products are currently ongoing from his list of both domestic and international clients. While realizing the functional aspect of design, Futatsumata is always exploring new esthetics, forms and ideas. _For this cutlery I was inspired by my favorite technical pencil.